January 25 at 16.00 in the main building of the Irkutsk Regional Art Museum. V.P. Sukachev (Lenin str., 5) opens the anniversary exhibition of Anatoly Ivanovich Alekseev, a national artist of Russia, academician of the Russian Academy of Arts, an honorary citizen of the Irkutsk region, dedicated to the 90th anniversary of the master. The exhibition includes more than 50 works and reflects all the facets of the talent of an outstanding artist: monumental historical canvases, genre compositions, portraits of his contemporaries, graphic sheets, landscapes and still lifes. 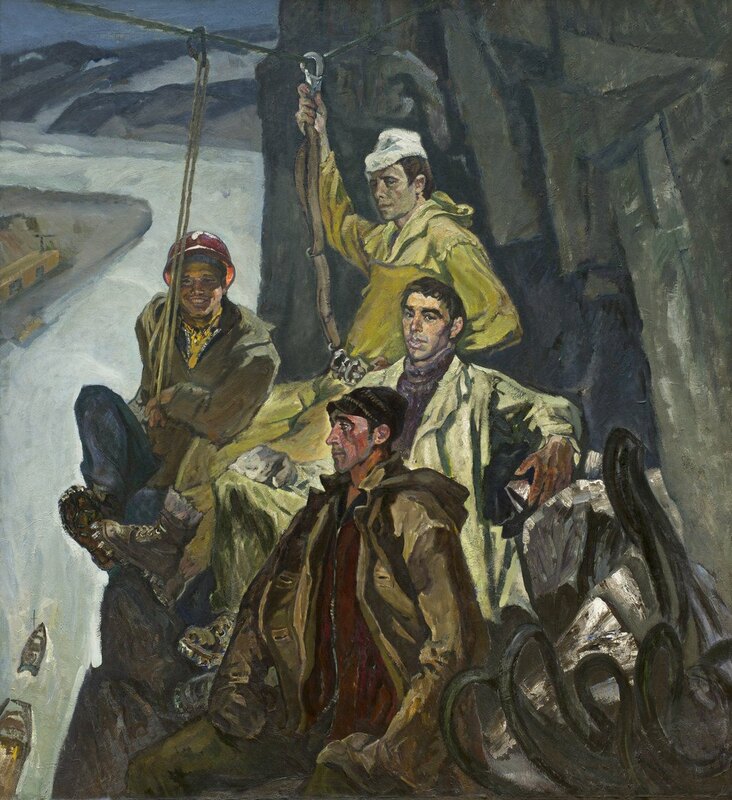 "The Legendary Chronicle", "Soldiers of the Construction Battalion", "Socialist Siberia", "The Oath", "Dedication to the Decembrists", "Builders-climbers of the Sayano-Shushenskaya Hydroelectric Power Plant" - many works by Anatoly Alekseev have already become classics of Russian art. And it is no coincidence, because the painter is a true master of the genre of the subject-themed picture that is leaving today. The exhibition is supplemented with a series of portraits of the governor-generals of the Irkutsk region, written in collaboration with the artist Igor Solovyov, from the collection of the Irkutsk State University. These works, many viewers will see for the first time. 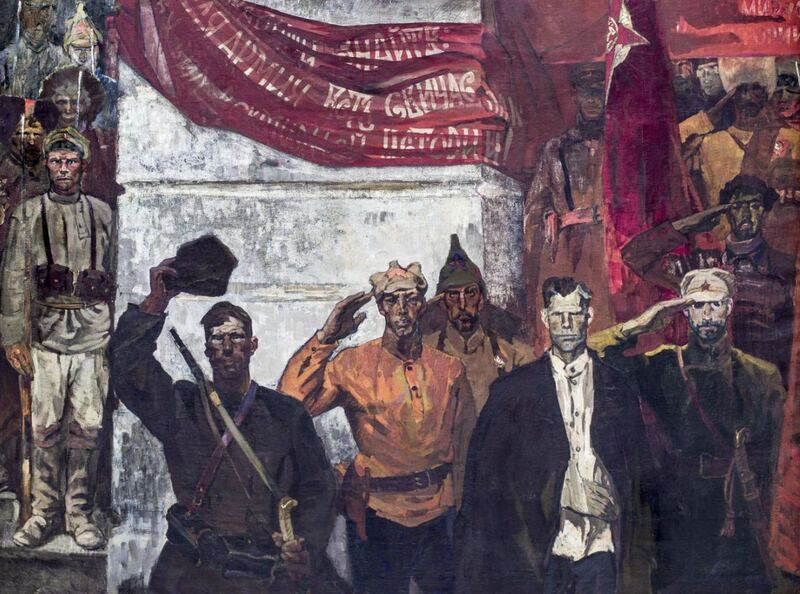 “Through the theme of Siberia, the painter reveals bright and dramatic pages of the history of Russia: the years of the Great Patriotic War and the complex post-war time, the great construction projects and the fate of people refracted by reality. In the works of the artist there is always a characteristic clarity of composition, the energy of rhythms, internal tension, and emotional palette, ”this is how art critics write about the author. The exhibition will open on January 25 in the main building of the Irkutsk Regional Art Museum. V.P. Sukachev (st. Lenin, 5) at 16.00 and will work until March 17. Entrance to the opening is free. Telephone for information: 34-01-46.